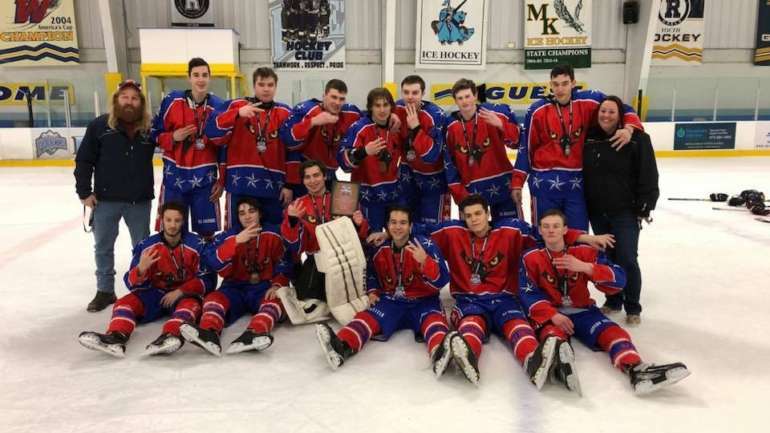 Today, the New Jersey Falcons U18A team played their second playoff game in the NJYHL and beat the Black Hawks to advance to Districts next week. Congratulations to our players and coaches!! !